Men, we also offer premier barber services in downtown Indianapolis. Contact us to make an appointment. Studio242 Indianapolis has a full range of nail services in downtown Indianapolis, including manicures, pedicures, gel nails and no chip manicures. 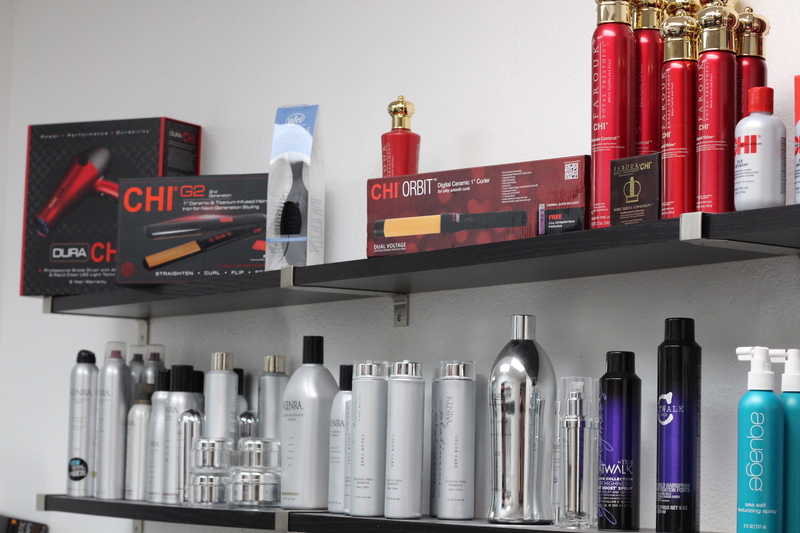 Servicing both men and women, we have a full range of hair services, including cut, color, perms, scalp treatments, extensions and barbering. Thank you for visiting Studio242 Indianapolis. 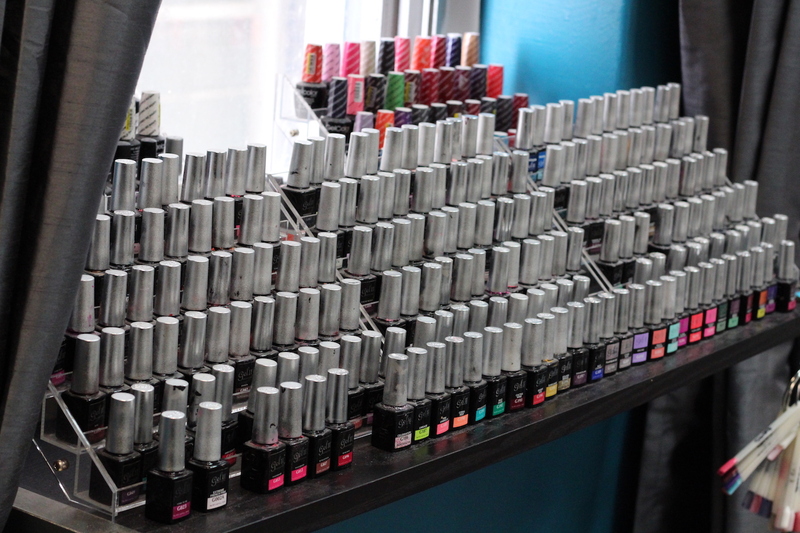 We offer the finest hair, makeup, and nail services right here in downtown Indianapolis. Whether you are from out of town or a local, please take a look at our service list. We look forward to making you feel like your best. Large parties require 20% of the total of services as a down payment upfront. Nonrefundable. All specials exclude services with Kelly. You can only redeem one special at a time.